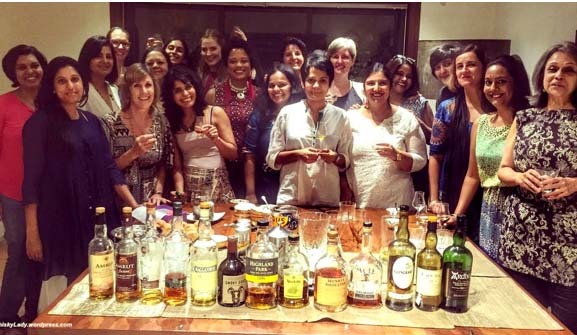 To say our Whisky Ladies of Mumbai is a remarkable group, is a bit of an understatement. 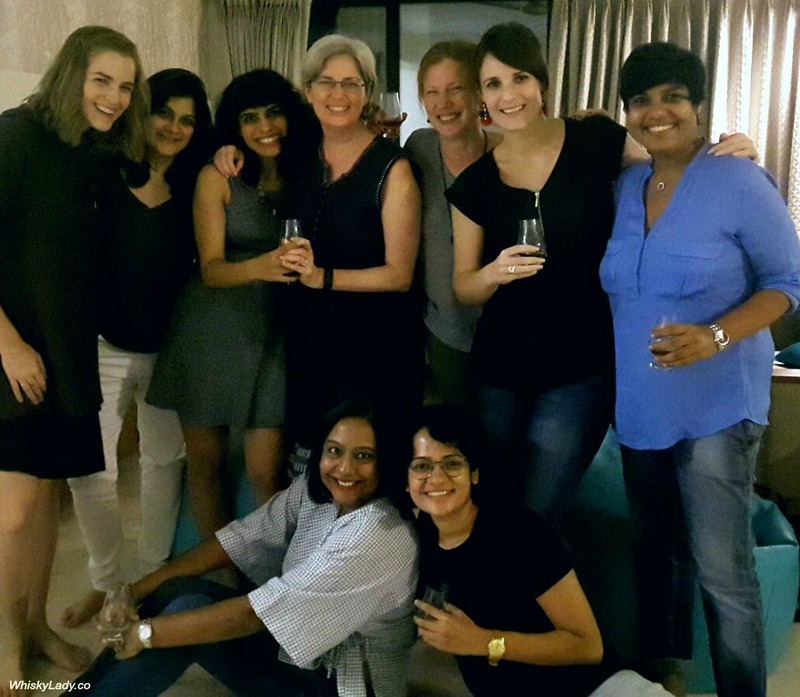 From 20s to 60s, these ladies have two things in common – a passion to explore the world of whisky and a predilection to pursue unconventional paths. 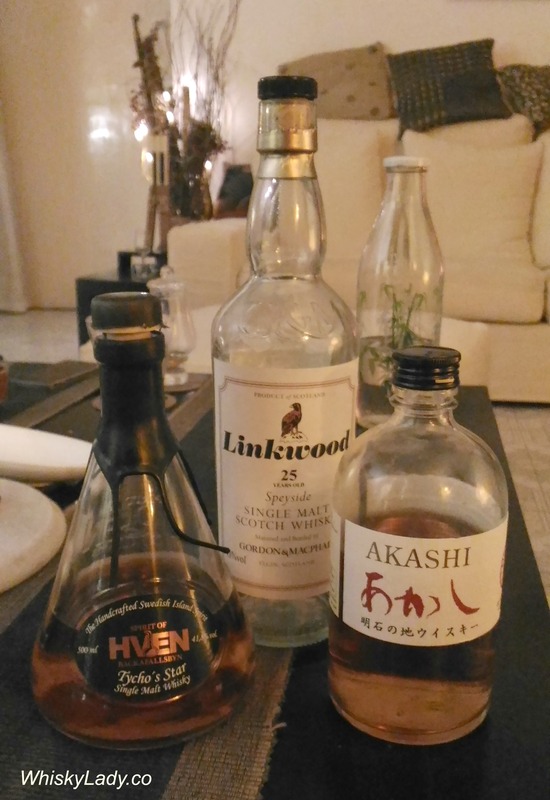 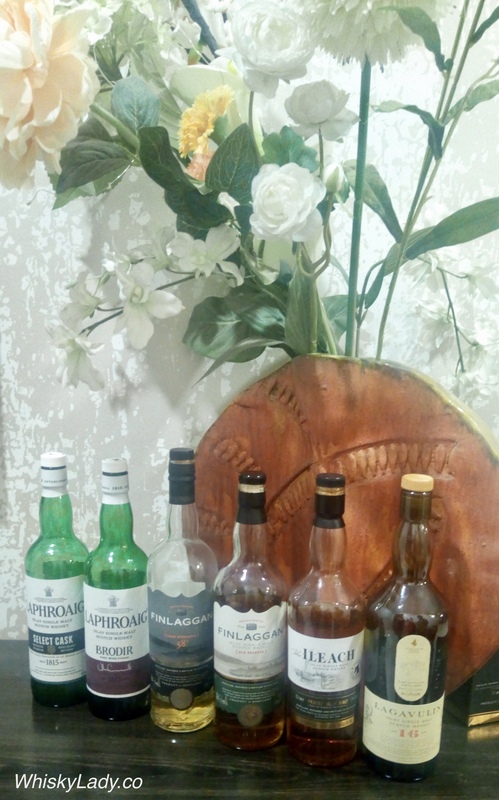 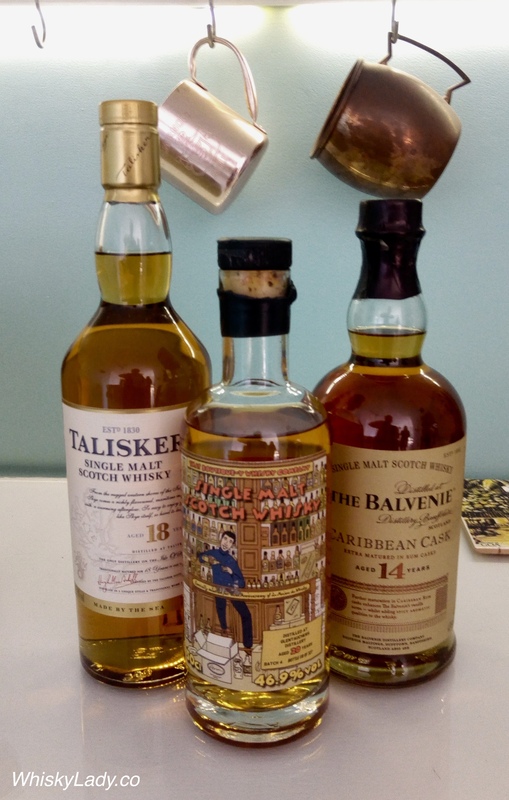 Our first session was in August 2015, and since then we have met monthly, with this “Whisky Ladies Corner” a space and place to share our various tasting adventures. 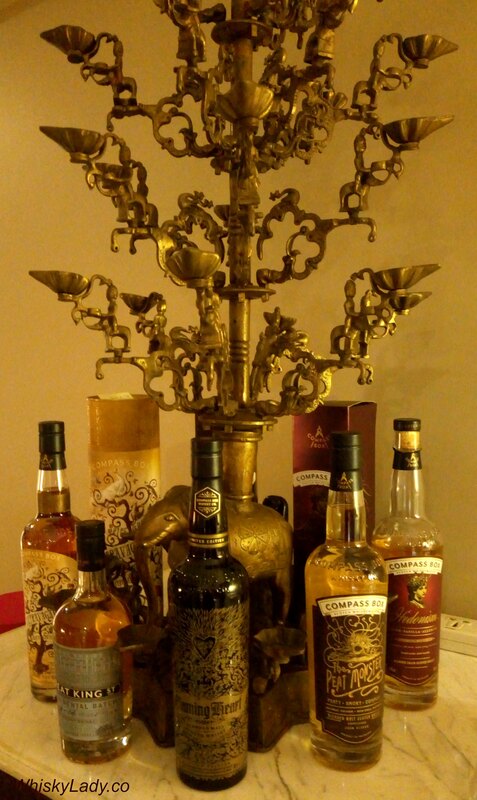 We also are delighted to reach out to a wider world of fellow women whisky appreciators! 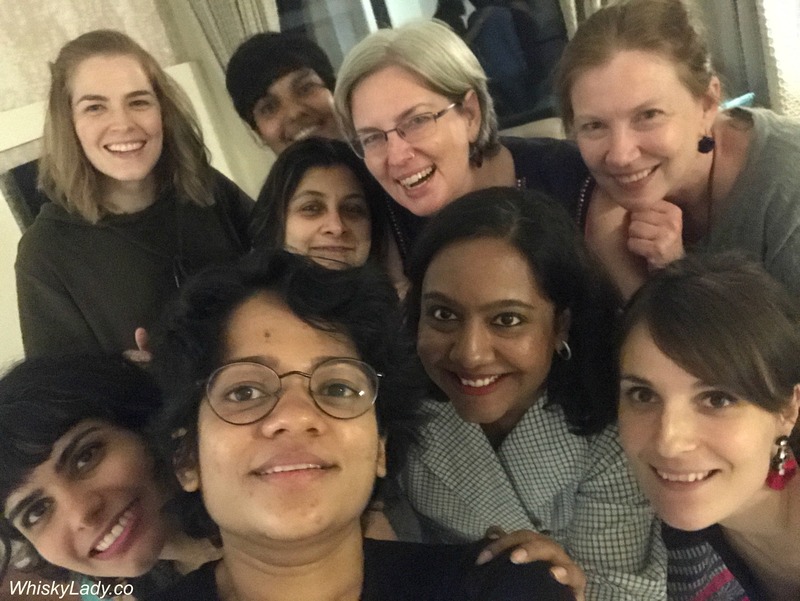 If you want to get in touch, just email at info [at] everydayasia [dot] com.